What if the whole world was a single country? We asked ourselves that question in early 2017 and we’re excited to announce our new Feature "Let's Escape"
We connect bilingual singles by location, expanding their circle of contacts in a globalized world. If you are having these issue when you log in, which is very common, we suggest these simple steps so you can fix the problem. 2. Go to the "Applications" section. 3. Choose the "Manage applications". Tindating " The Events Feature ! This is a new feature for VIP members that is already available on tin.dating! It is a great way to let members know about upcoming conferences, concerts, or parties that will take place soon. Did you know that when you become a VIP member on tin.dating you have a lot of benefits? And you will love our latest feature! Welcome to “The Audio feature”, a wonderful feature that the VIP members of our network will enjoy from now on. We will create and share music files, audio lessons and podcasts. We will not only add tracks, but also create and edit playlists. Click here so you will start enjoying these VIP feature. Tindating " The Polls Feature "
We are glad to inform you that our community becomes better and better every day. And now, we want to introduce a new feature that can significantly improve the interaction with you and encourage your engagement. From now on, members will be able to answer polls on myapp.chat, and with just a click, people will give their opinion on issues that concern everyone. 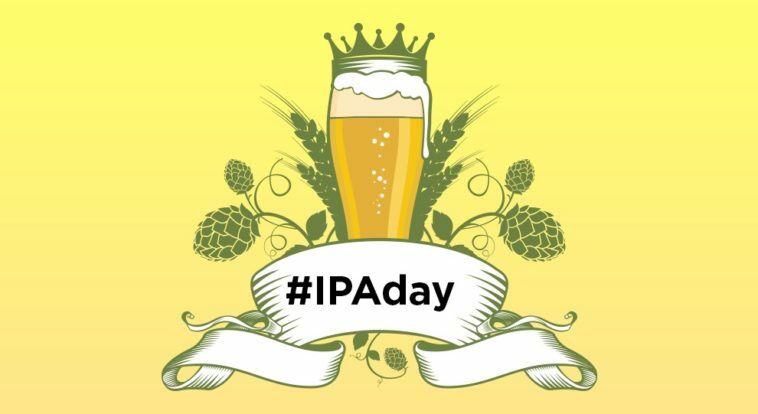 IPA day: the perfect excuse to ask your crush out! Drinking trends have changed quite a lot as the years went by. I’m not even talking about alcoholic beverages specifically. Our grandpa probably asked our grandma to go out for a cup of tea, because that’s what it was expected back then. Can you picture the face of your granny if a man had told her “hey, let’s go for beer”? Yeah, me neither... she wouldn’t have been very excited about it. Relationships are complicated, but some people are worth it! We all know that when we fall in love and start a relationship, everything seems to be absolutely ideal at the beginning. The first month we think our "bae" is completely flawless. But if you’ve heard Hannah Montana sing you’ll remember the lyrics: “Nobody's perfect, I gotta work it! Again and again till I get it right”. And she was right. If you have tinder, you need to change your password now! A programmer undertook the task of creating a software with which he was able to steal 40,000 photographs from users of the social network, Tinder. Stuart Colianni, member of Kaggle (a machine-learning platform acquired by Google), used an artificial intelligence tool to identify the users, and published them on the internet thanks to this Google tool. Tinder and Spotify work together to improve the search for love (depending on your musical tastes). Users of the dating application, with or without account in Spotify, will hear snippets of songs that are uploaded on their prospective partner’s profile. Introducing " free Online Blind Dating Mobile Chat version 1.0 "
We are happy to announce the release of Blind Dating Chat version 1.0 packed with some really impressive chat features that will give you more chances to Meet More Singles in our Dating Community. "The dating site Tindating seeks to expand the reaches of other sites and apps to find singles all over the world from a web browser on your desktop, tablet, or phone. With its online speed dating service, members can find other singles and video chat securely directly from its website, a unique feature in the dating world. There are many reasons why you should put up some photos to promote your dating profile on tinder. The most important one is that you care about your dating life. If you really want someone to find you, and not just anyone, but your perfect match, then you have to be proactive. In this article you will discover the top three tinder problems and their solutions. 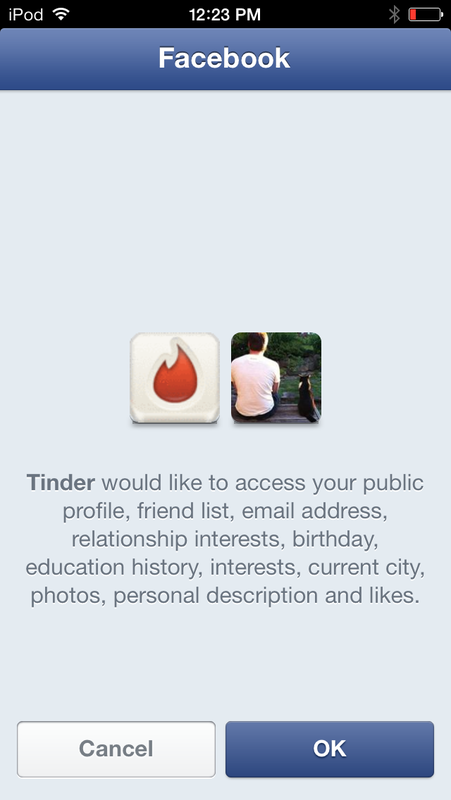 The truth is, these problems are not such a big deal but they can completely ruin your experience with tinder. Hillary Duff & Tinder-Why She Chose Tinder for Influence.